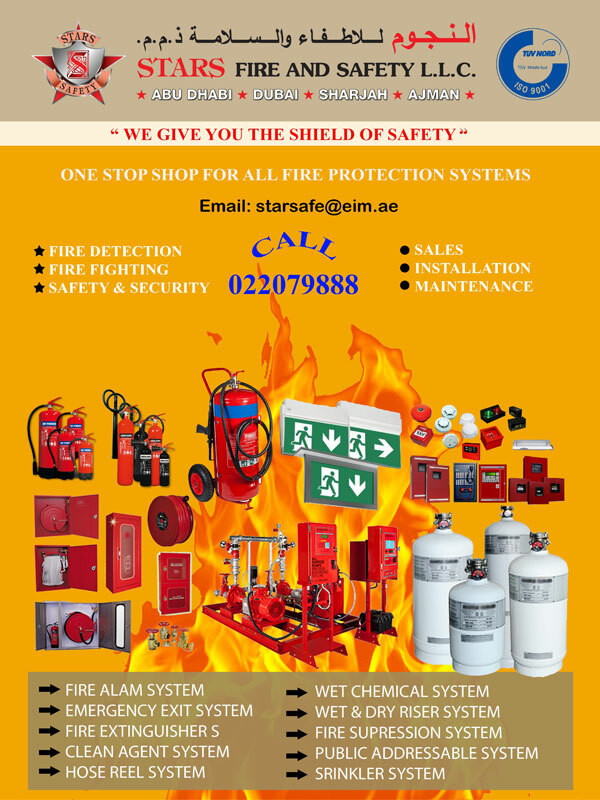 Fire protection and firefighting equipment and service in UAE is offered by many companies. There are many fire fighting equipment suppliers present all across UAE. With different equipment consisting of air packs, extinguishers, aerial fire fighting apparatus, air bags etc. suppliers can help fire fighters in being completely equipped. Each product is manufactured keeping in mind the safety of the fire fighter. Ensuring that the fire fighter is safety and can get maximum amount of work done is the main focus behind manufacturing different equipment. Fire fighting services are mainly availed at emergency moments. With a set of well-rehearsed drills the fire fighters ensure that quality services are provided to protect the people and their property.